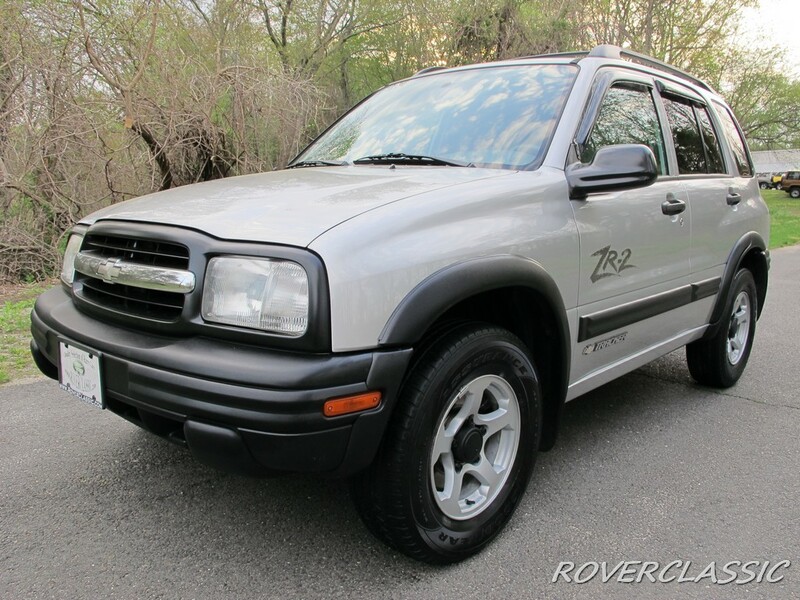 This SUV comes to our lot in New Jersey equipped with Automatic Transmission, Power Brakes, Leather seats, Fog lights, Power windows, Power door locks, Power mirror, CD / AM / FM, Power Sunroof, Cruise control and Air Conditioning. The paint looks original with absolutely no rust anywhere on the car. Full service was performed on this beauty. Fluids and filters were replaced. New rear shocks, stabilizer links were installed. Full brake job was performed.